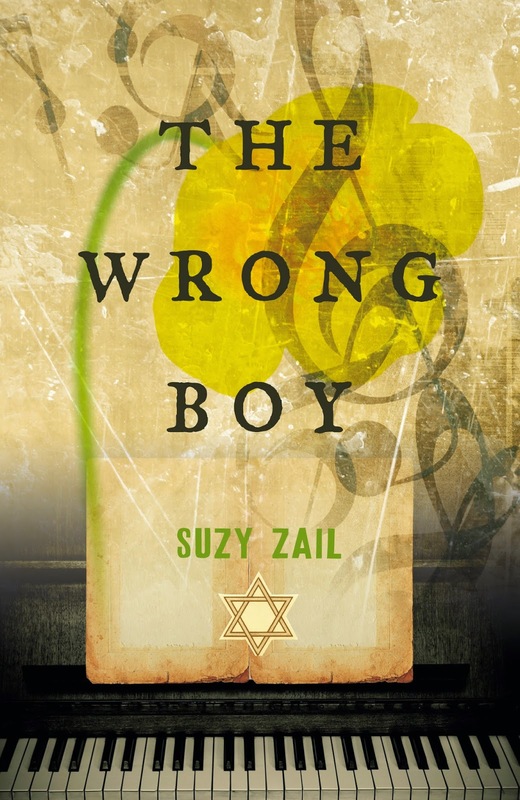 Kids' Book Review is delighted to welcome author Suzy Zail to discuss the challenges of writing Holocaust fiction for teens. 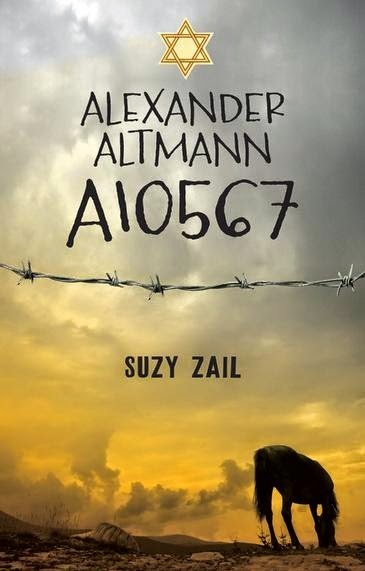 Suzy's latest novel, Alexander Altmann A10567, is set in a German concentration camp during World War II. Long before it was written, I knew my first novel would be set in Auschwitz. My father lost both his parents and a brother in the camp and before he passed away I promised him I’d tell his story to the world, both as a way of remembering him and the millions of other children who died in Hitler’s concentration camps. I also knew that the only way to prevent something like the Holocaust from happening again was to try to understand it and the best way to help kids do that was by giving them a character to care about. Not millions of Jews - just one - a girl or boy their age with the same fears, dreams and insecurities they had. Someone they could suffer beside but also triumph with. I’d never written for a YA audience. 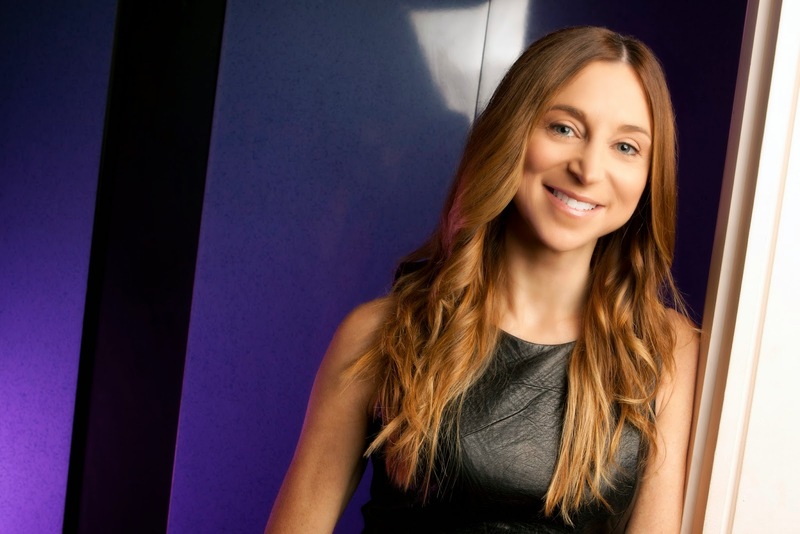 I didn’t choose to write for teens; my books demanded it. Who better to warn about the mistakes of the past, than the next generation? Who better to examine intolerance and the nature of authority, than our future leaders? But I was torn. I knew that if I was to impart anything through my books, I needed to tell truthful stories. But if I were to tell them exactly as they were told to me by my father - and by the survivors I interviewed at the Holocaust museum - if I were to reimagine what I’d read in memoirs and paint in words the images I’d seen in textbooks, I’d force my readers into a world my own father had been at pains to keep hidden from me… until he was dying and realised that, if I were to come to know him, I had to know of his past. Elie Wiesel, the author of Night, one of the most widely read Holocaust memoirs, once said that he rarely spoke to school children. He didn’t like to because his story was filled with pain, and something in him resisted. I understood Elie Wiesel’s reticence, but knew, from my own reading, and that of my children, that kids wanted stories that made them laugh, but they also sought books that made them cry and think and question. They wanted to read books that examined moral issues and investigated human behaviour, so that they might work out what it means to be truly human. They sought out books about war and loss because they needed help navigating their world, which at times involved betrayal, abandonment, loneliness and shame. My books might make them sad, at times, I decided, but reading about the Holocaust might also help them come to understand the ramifications of prejudice. Reading Alexander’s story might make them think about the choices they would have made had they been in Alexander’s shoes, or the shoes of his tormentors. Reading about his silent neighbours who hid behind closed doors while Alexander was rounded up, might help them realise that indifference to the suffering of others only serves to perpetuate the problem. And yet, I was still conscious to strike a balance between telling the truth and shielding my readers from too much graphic detail. It was okay for them to be uncomfortable – learning is meant to challenge and bending the world to shield our children from their fears doesn’t help them overcome those fears – but there are many ways to tell a story and I found that, if I concentrated on my protagonists’ internal worlds, I could still plumb the depths without frightening my readers. I also allowed my readers an escape from the horrors of the camp. Allowing Hanna to play piano in the Commandant’s house in The Wrong Boy allowed me to present the distressing details with a buffer zone - Hanna had her music to focus on. She could hide between the notes; as could I when writing the novel. Giving Alexander the job of caring for the horses at the SS stables in Alexander Altmann A10567 allowed Alexander to escape the darkness of Auschwitz. The horses were a respite for Alexander, but also for the reader. And then, there was the camaraderie of the prisoners and a kind guard and brave neighbours and the Commandant’s son who snuck Hanna food, and the Commander’s wife who called Alexander by his name. Good people who performed small acts of kindness. Moments of hope and light amid the darkness. There’s no episode more grim, or that exposes humanity – the good and the bad – better than the Holocaust. My books let teens know that the world can be a forbidding place, but more than that, I hope it teaches them that we're capable of great things and that we can help – in big and small ways.